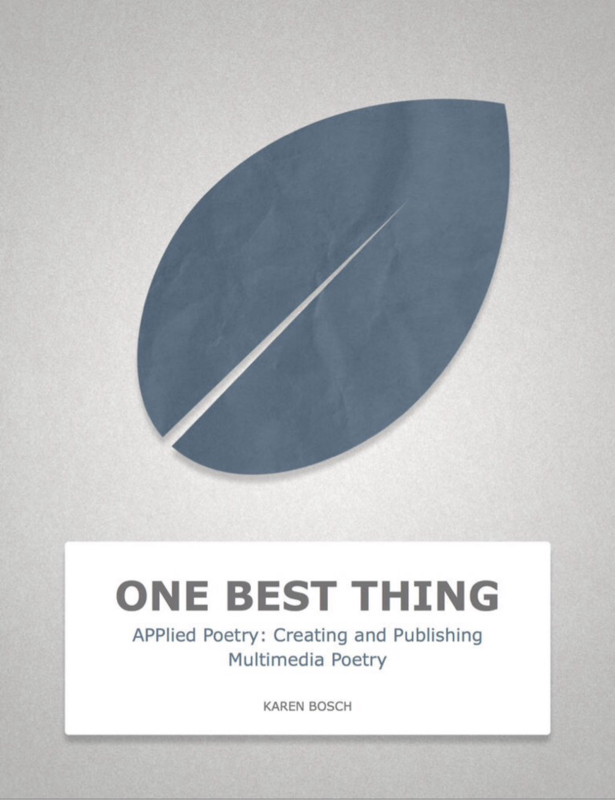 Week 4 Reflection: "APPlied Poetry" by Karen Bosch from the "One Best Thing" iBook collection. 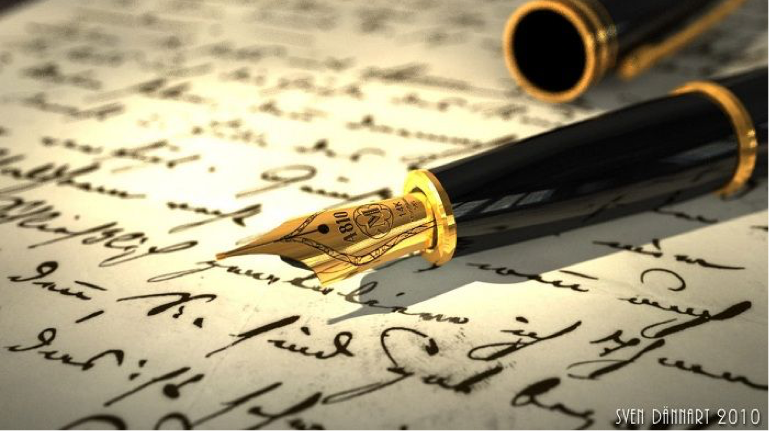 Students now possess the means necessary to easily author their own multimedia collection of poetry and can even publish their work in the iBooks Store. Using iPad multimedia creation tools allow for students to have new excitement about poetry. Not only does it excite them, but it truly works in helping to enrich the students understanding of poetry, while extending their creative voices to a broad audience. This iBooks shares with teachers the process of how students can create and publish poetry using a an iPad. Create pages for two poems minimum per category . Doodle Buddy: allows students to draw pictures and use text with it, perfect for the acrostic chapter. 30Hands: allows students to create an audio video slideshow to play with each poem. image, perfect for the address poetry chapter. iBooks: perfect for grading these as students are able to publish their books. 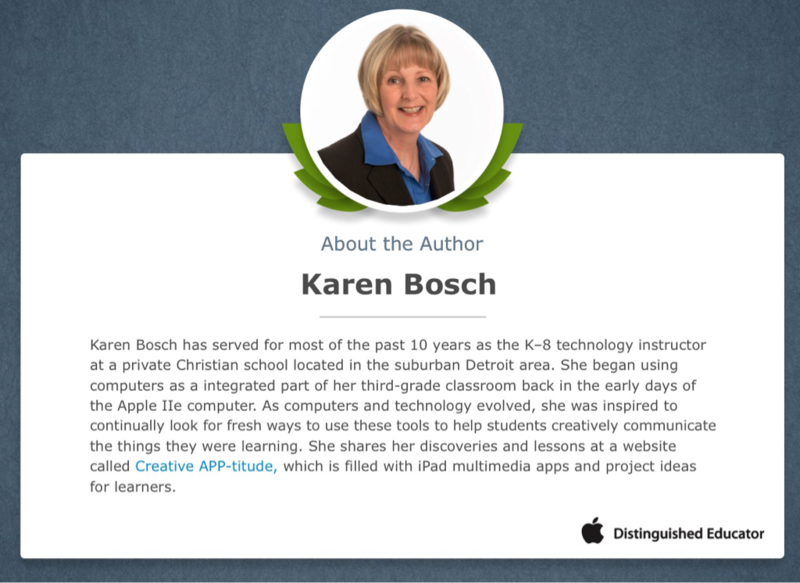 Overall, this iBook is an excellent representation of how to integrate technology into a lesson. Something I really enjoyed was how the author allowed for the content to be the main course and the technology to be the side dish. This book's detail is excellent as it allows for any teacher at any level to integrate this lesson into a classroom. Now I know this book is primarily focused on poetry, but the apps given throughout the book and the template for the assignment allow this information to be used by any content area. I thoroughly enjoyed this iBook and will keep it on my digital bookshelf to use when I am in the classroom.